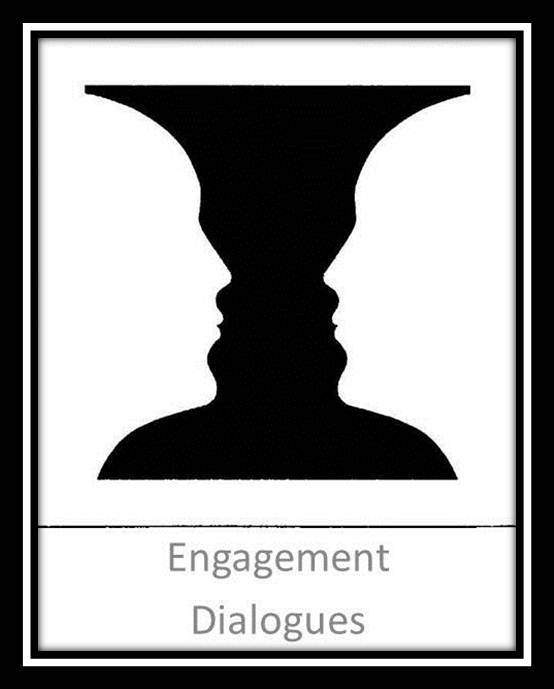 To listen to more snippets and perspectives on employee engagement click the following link: David Zinger interviewed about employee engagement by Jo Ann Sweeney. Free Book: Jo Ann made frequent reference to the book Zengage during the interview. If you would like to receive a free e-book copy of Zengage: How to Get More Into Your Work to Get More Out of Your Work email David at zingerdj@gmail.com before June 16, 2011 and ask for the free book. This e-book looks exceptional on the iPad and iPhone! If you would prefer to purchase a printer version of the book click here. David Zinger is a global employee engagement expert. Book him for your organization or conference.